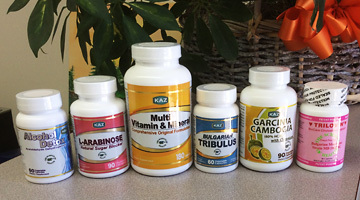 Established in 2002 in Torrance, California, KAZ International has been a leading all-round specialist for health dietary supplements. Our logo "The Science of Health" is the essence of our philosophy, as all of our nutritional ingredients and supplements are based on the latest health science of proven effectiveness/ mechanism of active ingredients as well as clinical research. 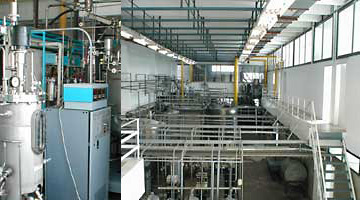 Started under the partnership/contracts with highest-quality manufacturing facilities, The 1st stage comes as a manufacturer / bulk supplier of the best quality nutritional ingredients to the health industry. Our partnership reaches not only US market but various part of the globe, i.e. Japan, Europe, China, Korea, Taiwan, India and more. The 2nd stage came as a professional formulator/designer of dietary supplements for various applications in capsule, tablets, powder and liquid form. 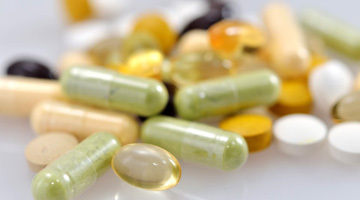 With selected bulk ingredients, KAZ has designed formulation, as well as processed/manufactured into the final, high-quality dietary supplements those are marketed by various brand owners.